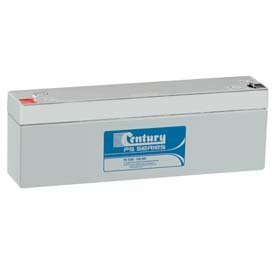 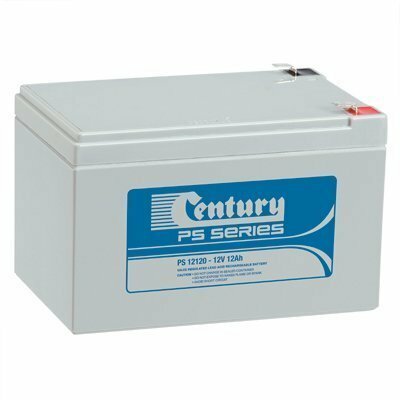 Quality batteries for all your UPS battery needs. 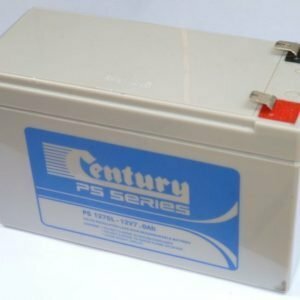 Deliveries available. 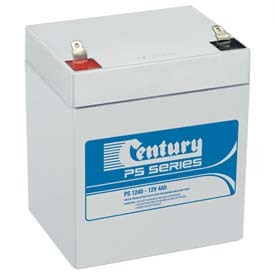 The Battery Base Mentone Melbourne. 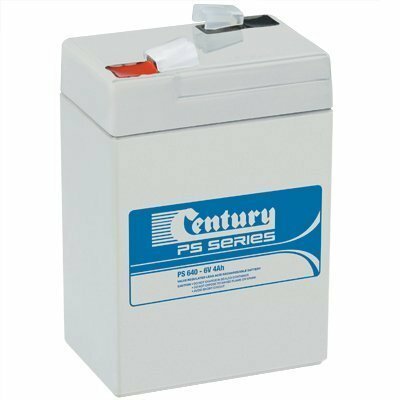 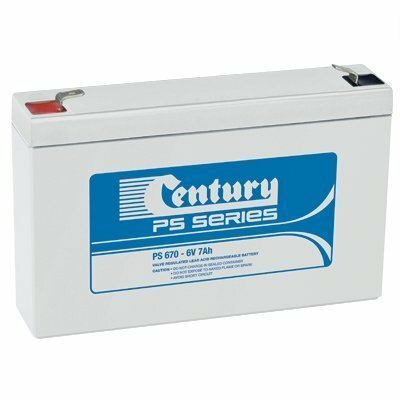 PS1270L Century SLa Battery Standby Use. 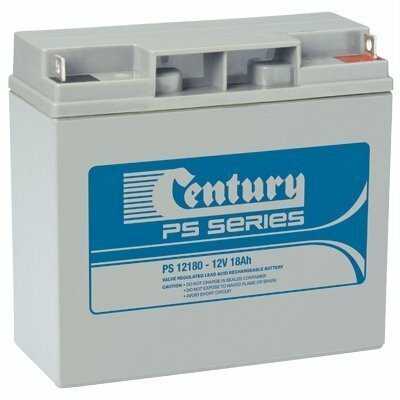 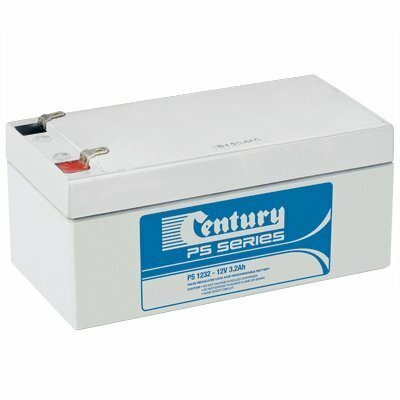 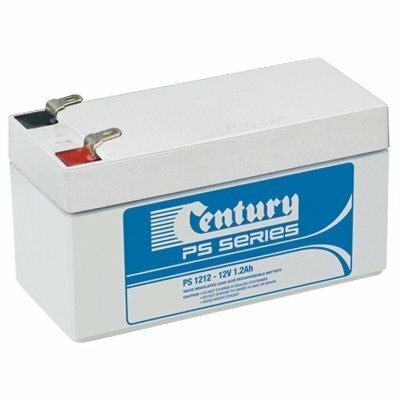 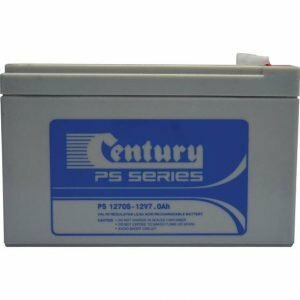 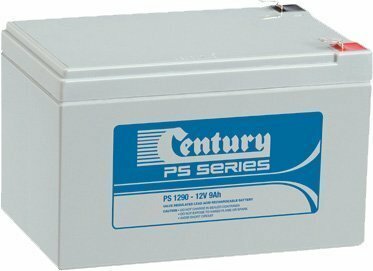 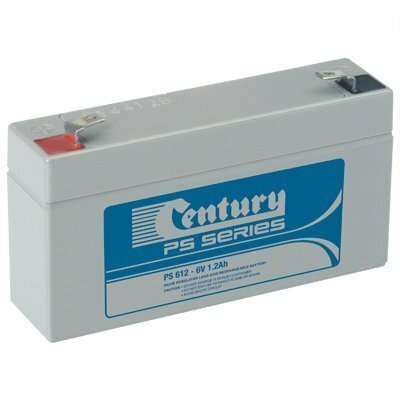 PS1270S Century SLA Battery Standby Use.